A great first week for our new students. 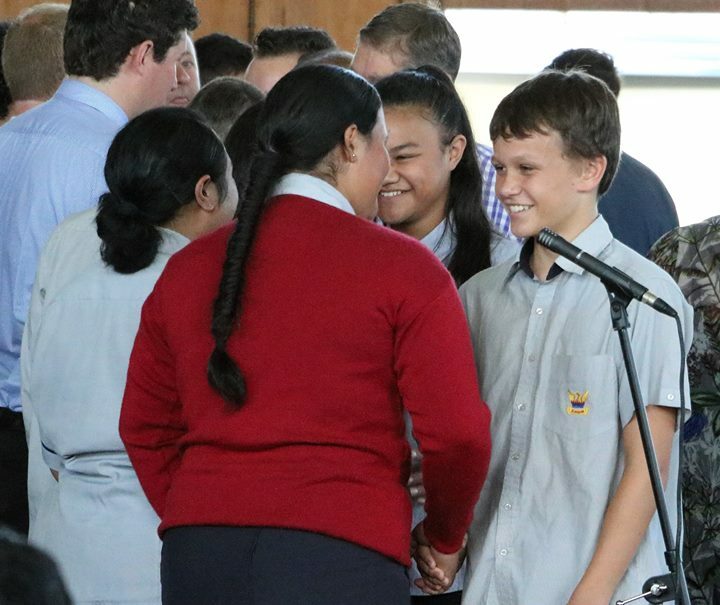 Our powhiri to welcome all new students and staff was followed by meeting House Deans and Form Teachers – creating both school and House connections in the same day! Our Year 9s also had Peer Support, making connections with our Year 13 students, who are already showing themselves to be the leaders of our school in their support of our future leaders!